One of the most famous games over the world Battlefield Heroes which is created by EA Games is hacked by a new hacker named "Why So Serious?". The hacker is from Albania. He made a post on Battlefield Heroes site & said: "Hello all Players and Admins. 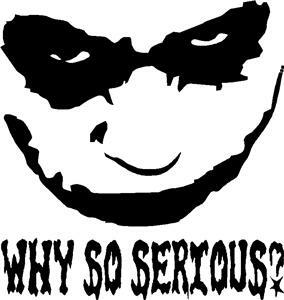 I'm Why So Serious?. 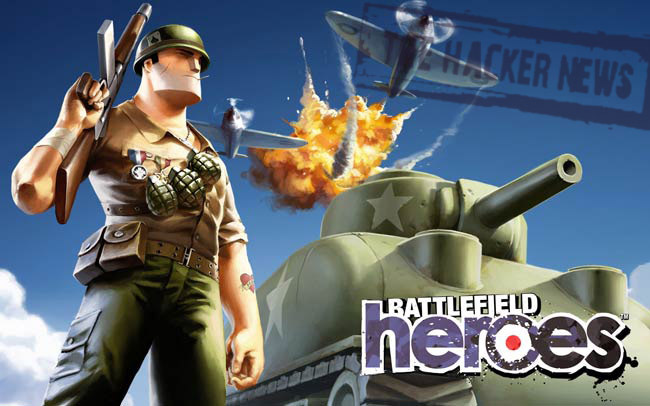 Today I hacked some Battlefield Heroes accounts. I'm going to post them on this forum and on my Fan Page on Facebook: Why So Serious? ." Hacker Leaks the User Login passwords on pastebin from Battlefield Site. Hacker claim that he will hack another EA Games accounts and Jagex Games accounts and will post those accounts also today. Hacker also have a facebook page, where he publish the hack details.